Time really flies if your having a lot of fun! My blog site is celebrating another anniversary. 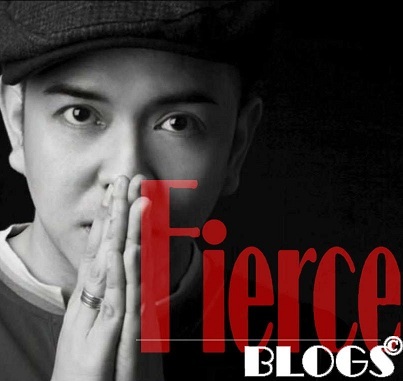 Fierce Blogs turns 5 this month, exactly on the 15th of June. 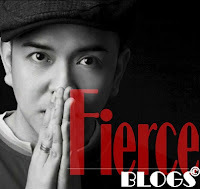 So, as a token of appreciation to all my readers, Fierce Blogs will be hosting a giveway this month. 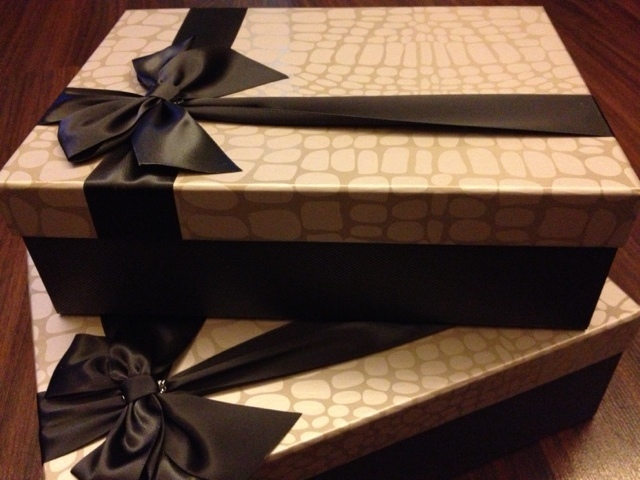 Winners of the giveaways will be announced on June 30, 2013 (Sunday, 10PM). 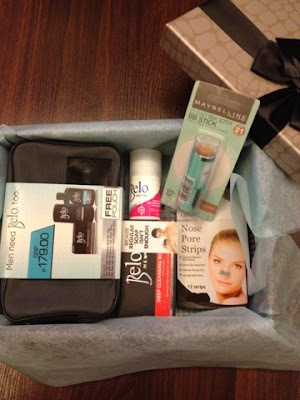 Winners should also be willing to meet up with me in Makati so I can give the goodies. For provincial participants, you have to shoulder the shipping.